Over the past two decades, Sonlight Ministries has become a beacon of truth in Port-de-Paix, Haiti. 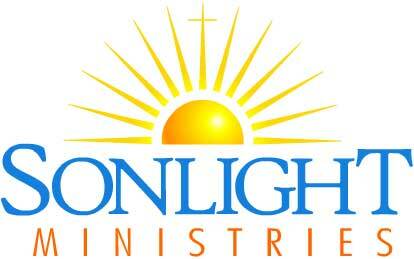 Sonlight Academy is an English immersion school that seeks to train Haitian people to reach and train other Haitians for the Kingdom of God. It’s more than a school; it’s a ministry where teachers cultivate meaningful, spiritual relationships with their students and present the Gospel through their teaching as well as their lives. In the time that they have been there, Sonlight Ministries has also established a local church and a Bible college, and they continue to grow! Each year, Christian Community visits Sonlight Academy for a week, coinciding with MSU Spring Break. We spend a week teaching, working construction, or whatever they need us to do. The teachers and staff at the school take good care of us for the week that we’re there. If you have ever wanted to take a trip that will change your life, this is it! Feel free to talk to Lora if you’re interested in either going to Haiti or helping the next group get there. Also, Sonlight Ministries has a wonderful student sponsorship program. For $45 a month, you can dramatically change a young Haitian’s life–a life that will go on to transform the local community. Sponsorship is a great way to be involved with Sonlight Ministries, and as you trade letters with your sponsor student, you will also build a relationship that will transform your life.